Wear the perfect top for any occasion. 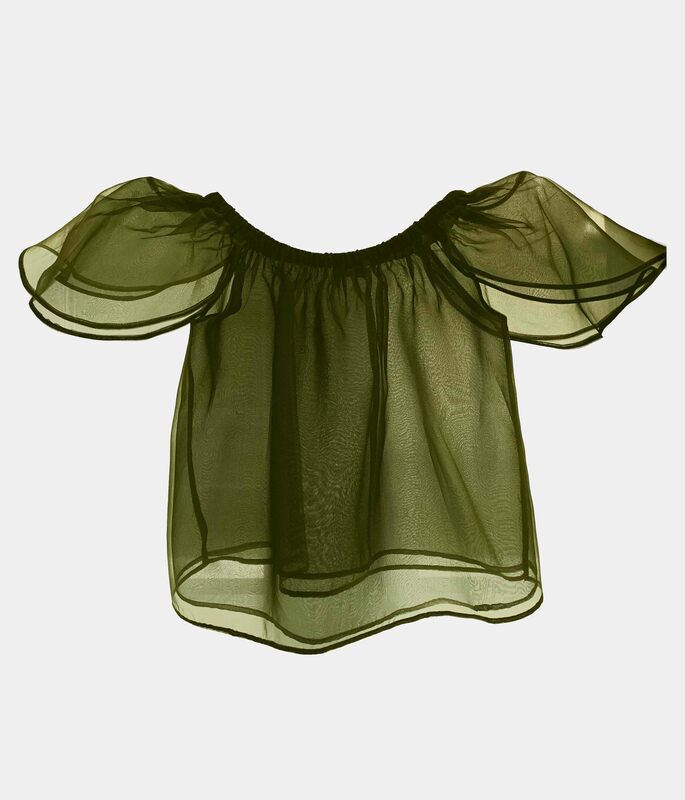 This double-layer feather-light organza top can be mixed and matched from night to day . 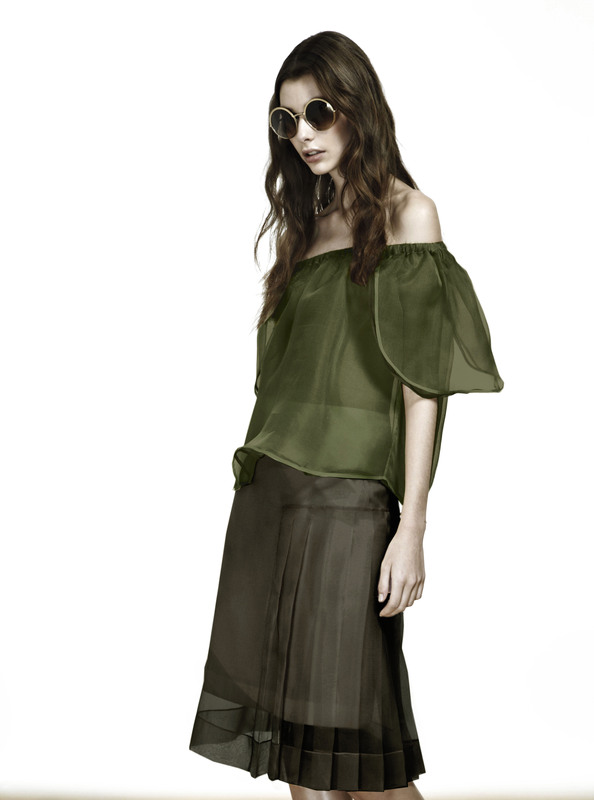 Made with double layered silk organza with no visible seams. Loose fit. Each jacket is crafted with beautiful silk organza that gives the piece an exquisite silhouette, whilst being tailored and personalised to suit you as an individual. With colour theory based on the 1969 Luscher Colour Test, Ashtiani’s online tool will help you find the true colour to express your personality through her jackets. The craftsmanship of the jackets is impeccable and with Ashtiani’s technique for non-visible seams, the beauty of the silk organza can really shine through.